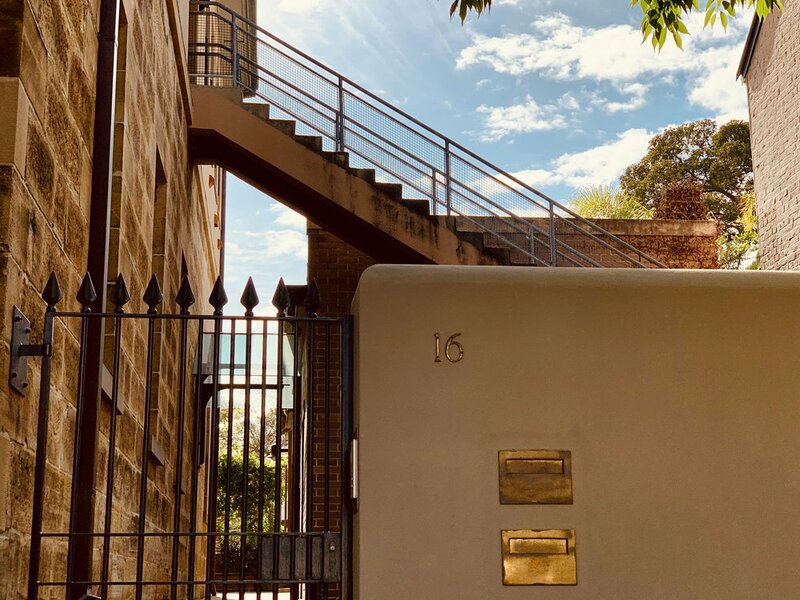 Sound Res was founded in 1998 on Reservoir Street in Surry Hills when the internet was in its infancy and the industry was at a crossroads. Our founding partners objective was to bring a level of excellency to the ever changing post production world using cutting edge technology paired with the notion that all sound has a musical language. It is this understanding and passion that has kept Sound Res as a leading creative facility servicing film, television, radio, online and advertising industries. We respect the power of the voice and have built our careers around listening to briefs and translating ideas into great sound design.